N26 founder and CEO Valentin Stalf will be speaking at our EU-Startups Summit on April 24 in Barcelona! 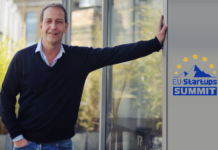 On April 24 we’re going to host the EU-Startups Summit in Barcelona. It will be the 5th edition of our annual flagship event – and with 750 startups/investors from across Europe also our biggest one so far! Today we’re excited to announce that the N26 founder and CEO Valentin Stalf will be joining us as a speaker. 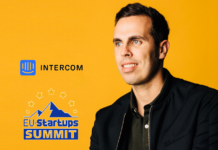 Originally from Vienna, Valentin started his career in the startup/tech space as Entrepreneur in Residence at Rocket Internet, where he was involved in building different internationally successful companies. In 2013, he founded N26, together with Maximilian Tayenthal. N26 is Europes first mobile banking pioneer with a full European banking license and is setting new standards in banking. The initial product was launched in early 2015. Today, N26 operates in Austria, Belgium, Estonia, Finland, France, Germany, Greece, Ireland, Italy, Latvia, Lithuania, Luxembourg, Netherlands, Portugal, Slovakia, Slovenia, and Spain and employs over 320 people. 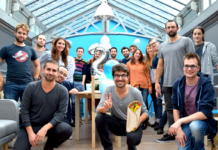 The Berlin-based startup has raised more than $200 million from investors including Li Ka-Shings Horizons Ventures, Battery Ventures and Valar Ventures, in addition to members of the Zalando management board, Earlybird Venture Capital and Redalpine Ventures. 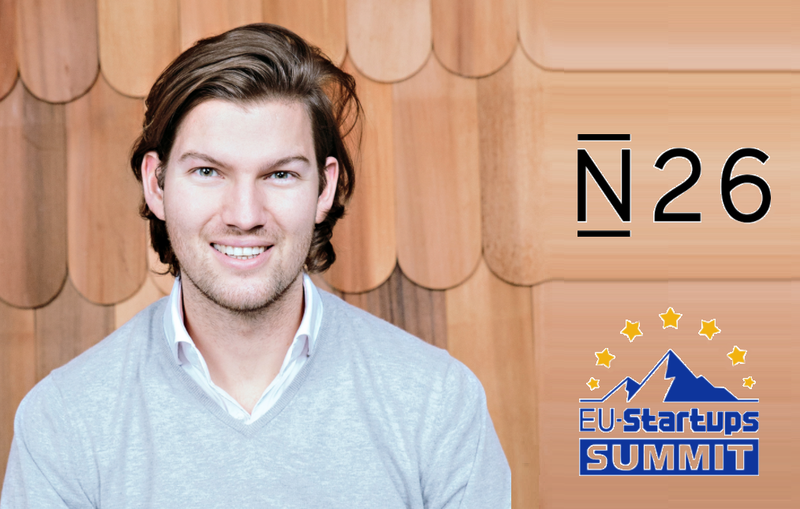 At the EU-Startups Summit we’ll talk with Valentin about the ups and downs of building one of Europe’s most successful fintech companies. As in the previous years, we’ll showcase a selection of Europe’s hottest startups (incl. 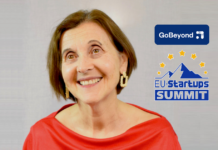 a big pitch competition) and come together to learn from some of the most successful European entrepreneurs of our time. You can expect more exciting speakers, many high profile investors, great networking opportunities and much more. 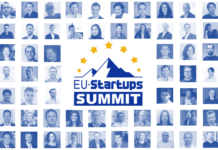 That being said, it would be awesome to meet you at the 2018 edition of the EU-Startups Summit on April 24 in Barcelona. More info can be found here! 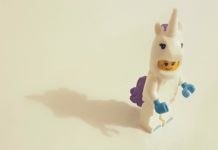 Next articleIdeation: How to come up with a promising startup idea?